OSA number on it and so we are NOT requiring all players to get a new ID Card. 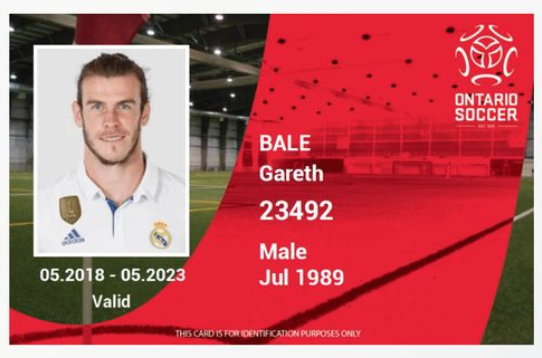 Players and Team Officials will be permitted to continue using an existing valid ID Card for this season. the new ID Card. The new OS number starts with the 4 letters SEOS. This will appear on the ID Card. bring up the player’s information. Card for the player. The Team Roster will include the new ID Numbers for all players.